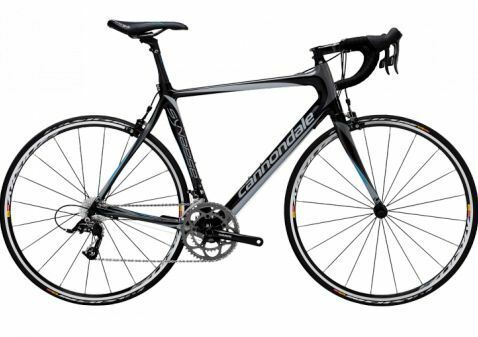 Last week I purchased a bike for the tour, the 2012 Cannondale Synapse Carbon 4 Rival. It's last year's model, and Ziggy's, where I purchased the bike from, offers a 10% discount on bikes that will be used for charity rides, so I was able to get the normally $2900 bike for only $1900. It's a carbon frame, so it's unbelievably light and it's very comfortable since the frame absorbs most of the bumps in the road. I'm very excited about it!